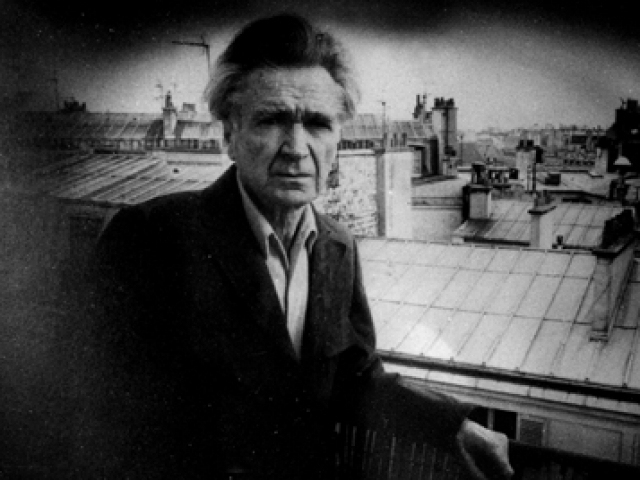 Cioran accepts his aggressive-depressive disposition as the atmospheric fact of his existence. He accepts that he is fated to experience the world primarily in dystonic timbres; weariness, boredom, meaninglessness, tastelessness, and rebellious anger towards everything that is the case. He frankly affirms Nietzsche’s diagnosis that the ideals of metaphysics should be viewed as the intellectual products of physical and psychosocial illness…Thinking does not mean thanking, as Heidegger suggests; it means taking revenge.